“He has no compunction about telling you how he’s screwing you,” is how one fisherman described the way the man known locally as “the Codfather” did business. This week, how one man gamed the system meant to keep New England fishing fair and sustainable. Plus, we talk gentrification in two very different Boston squares. 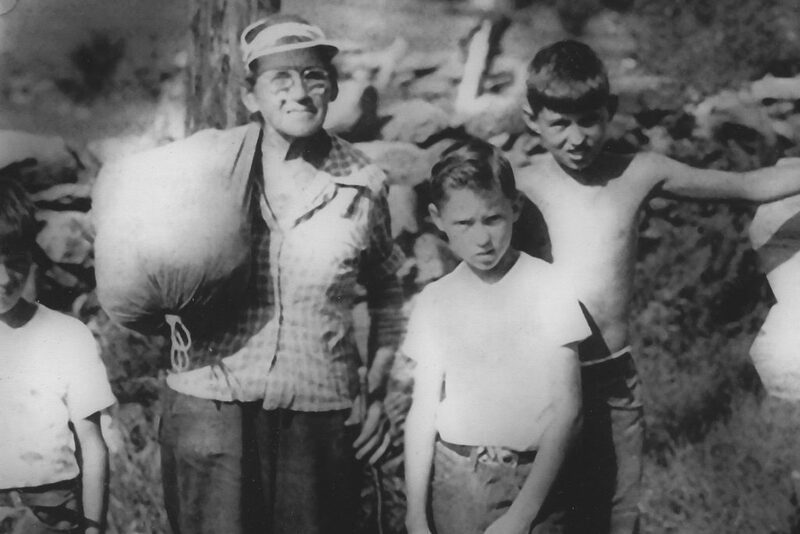 And with the first hints of spring, we bring back the story of a grandma who conquered the Appalachian trail. Boats belonging to Carlos Rafael, AKA “the Codfather,” photographed in December 2016 in New Bedford, Mass. 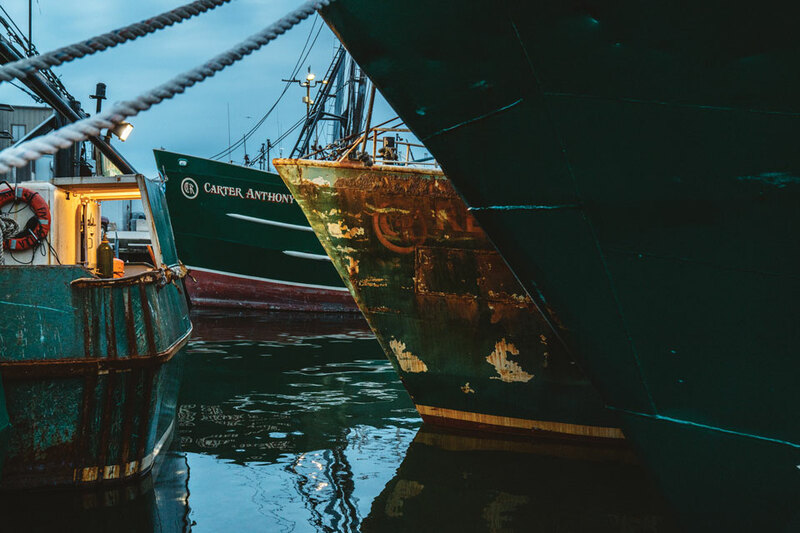 New Bedford, a historic whaling port, is now one of the most valuable fishing ports in the United States, with hundreds of millions of dollars worth of seafood brought in annually. Carlos Rafael, owner of Carlos Seafood and known as the “Codfather,” was one of the most successful commercial fishermen in New England. Photo by Tristan Spinksi for Mother Jones/FERN. In Boston Federal court Thursday, Carlos Rafael, a man known as “the Codfather,” plead guilty to 28 counts of fraud. Charges against the fishing magnate included conspiracy, false entries involving labeling cod as haddock in order to avoid regulatory oversight, and cash smuggling. Rafael was a fishing magnate who controlled one fifth of New Bedford’s fishing fleet. He dominated the New England fishing industry with a bravado he likened to the Al Pacino character Scarface. It was that signature bravado that brought the Codfather down. Our guest is environmental reporter Ben Goldfarb, who covered Raphael for the Food and Environment Reporting Network in collaboration with Mother Jones Magazine. His article is entitled “The Deliciously Fishy Case of the Codfather.” We spoke with Ben earlier this week in New Haven, Connecticut. 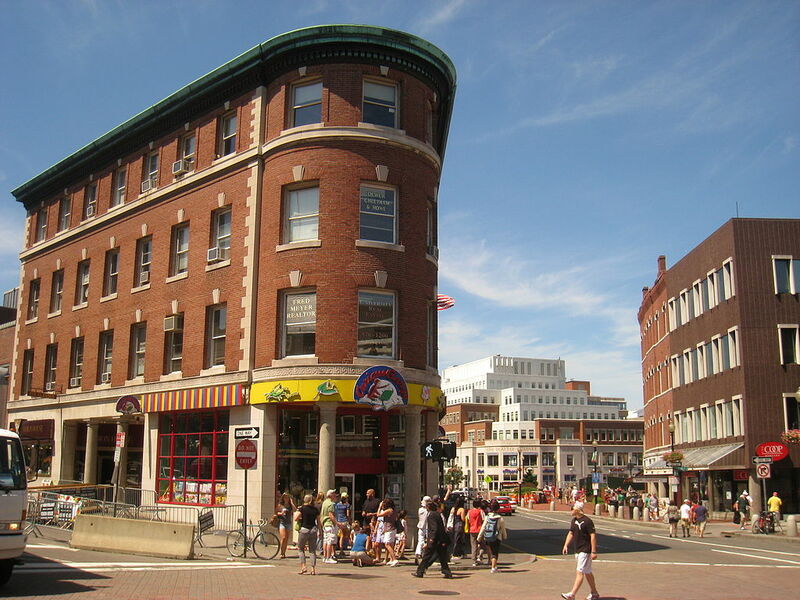 For Harvard Square neighbors bemoaning the loss of independent businesses to rising rents, the latest blow hit last weekend. On March 26, the 150- year old Schoenhof’s Foreign Books on Mount Auburn Street closed its brick and mortar location, moving to online-only sales. Upscale retail chains continue to pour into Harvard Square, from D.C.-based craft pizza to Swedish outdoor apparel. Long-term residents are worried that Harvard Square has become so commercial that it’s losing what makes it special. 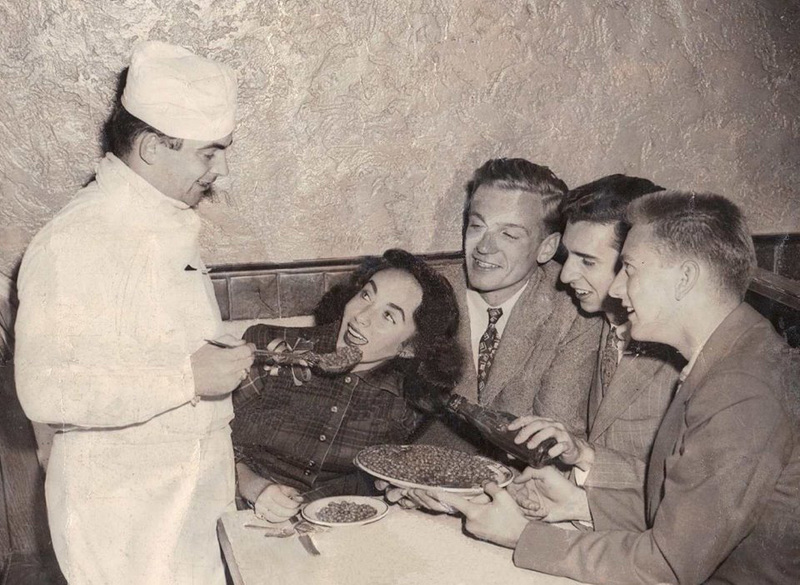 Jim Cronin, father of our guest Louie Cronin, serving Boston baked beans to Elizabeth Taylor. Photo courtesy of Louie Cronin. About five miles south, a historically Dominican and African American neighborhood, Egleston Square, is experiencing rapid gentrification. Below, watch a summer concert in Egleston Square. What can and/or should residents do to mitigate the effects of gentrification? If you spend any time walking in the woods, you see a lot of strange looking trees — trees shaped by the wind, or split by lightning. Occasionally, some twists and turns are man-made. 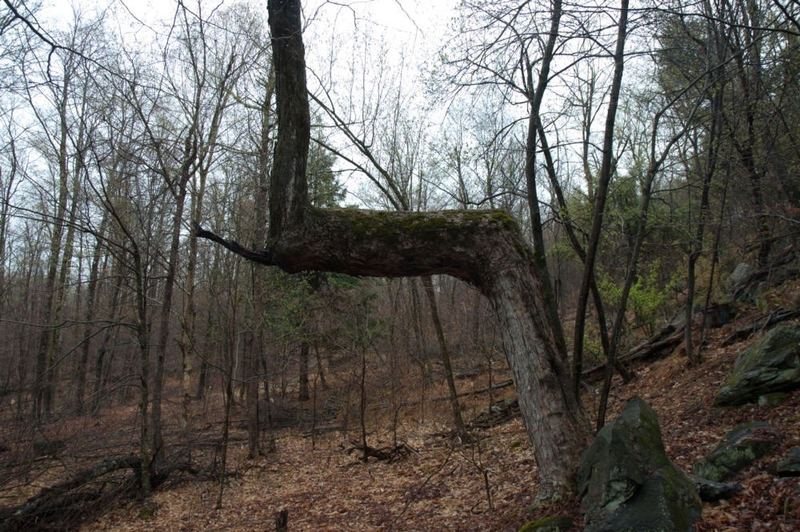 When walking in the woods near his Putney, Vermont, home, Dan Kubick discovered a most unusual tree. New England Public Radio’s John Voci has our story. You might know someone who’s gone out looking for his or herself along the Appalachian Trail. Next year will mark the 80th birthday of the 2100-mile footpath. This year marks the 80th birthday of the 2100- mile footpath that goes from Georgia to Maine. A third of the trail runs through New England, including its most rugged parts, ending at the summit of Mount Katahdin in Maine. This is the time of year when through-hikers traditionally get started in Georgia. Emma “Grandma” Gatewood made headlines when she became the first woman to hike the entirety of the Appalachian Trail, back in 1955. She was 67 years old, and wore Keds. 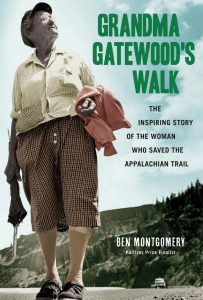 Writer Ben Montgomery, Emma’s great great nephew and author of the book Grandma Gatewood’s Walk, tells her story. We appreciate your feedback! Send praise, critique, suggestions, questions, story leads, and fish stories to next@wnpr.org.